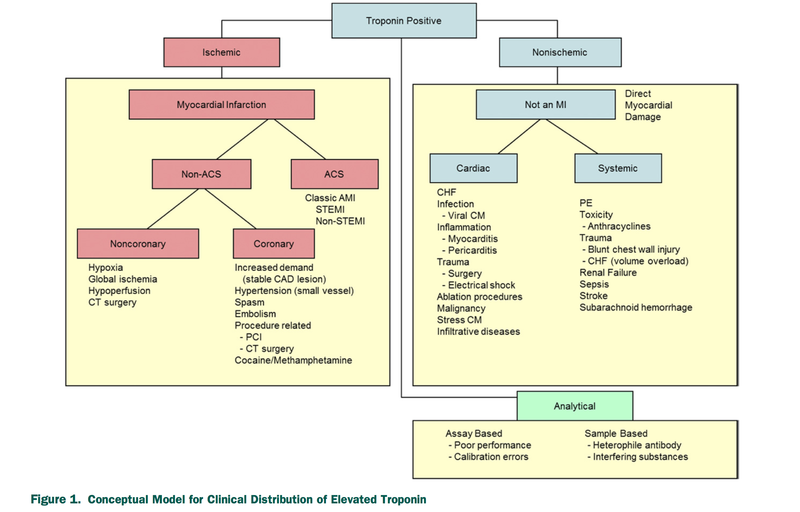 In a post-operative period there is a Troponin elevation in a significant portion of patients irrespective of type of surgery. Those who have elevated troponin are at risk of MAACE even at long term. ASA: POISE 2 Trial: No benefit of giving ASA to all the patients going through the surgery. In fact there is some increased risk of bleeding. Do we stop ASA who is already on it? Were your patients on maximum medical therapy for medical management of CAD? Statin, and ASA and BB? Do you do Stress Test on these patients for risk stratification? You have to? Do not know who is asymptomatic vs who is just a leak?